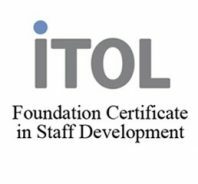 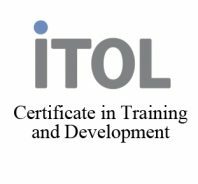 The Foundation Certificate in Staff Development, the full professional trainer’s Certificate in Training and Development and the full Certificate in Coaching. Other qualifications are also available and if they are not listed here it is because no open courses are currently scheduled. We are happy to set up an open course if you have 3 people who can attend. 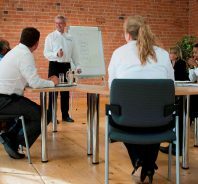 Alternatively we can provide a quotation to deliver in-house for you.